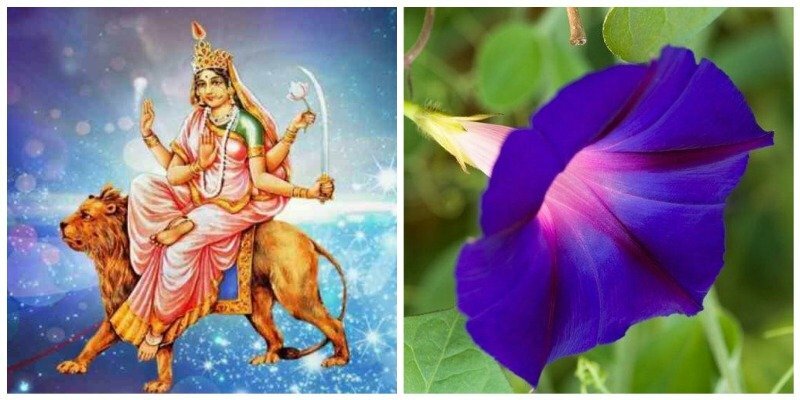 Navratri 2019 : What to Offer the Goddess ? 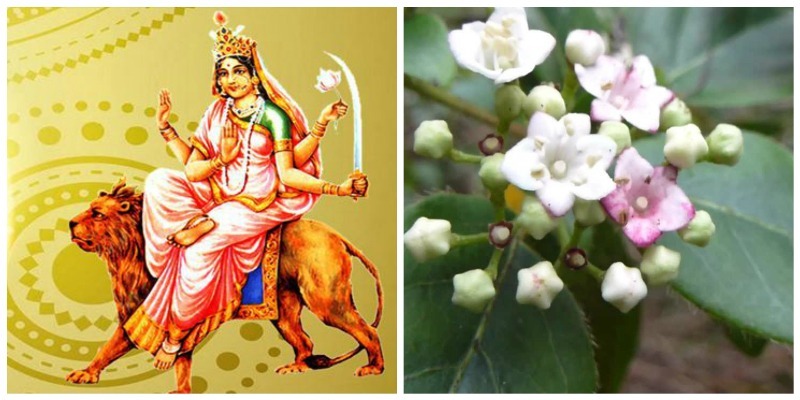 Home Lifestyle Navratri 2019 : What to Offer the Goddess ? 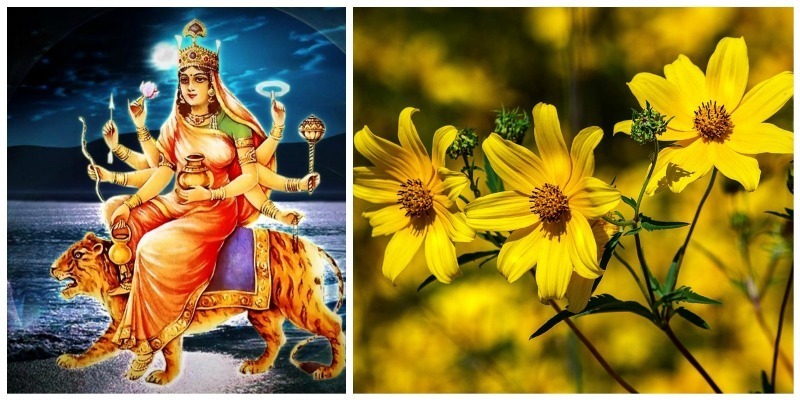 Navratri 2019 dates are: Chaitra Navratri starts on 6 April 2019 Saturday with the 9th day on 14th April, Sunday. 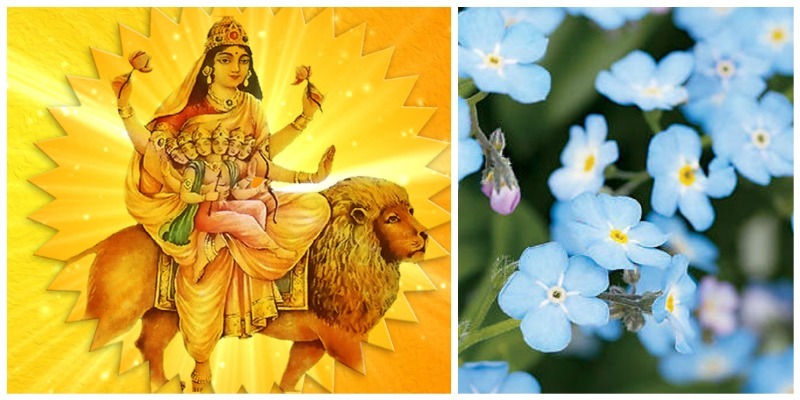 Offer the following flowers on each of the days to please the Goddess. On Day 1 offer White Kaner Flower. It is also called Mexican Oleander flower. She is the second aspect of the goddess Durga. 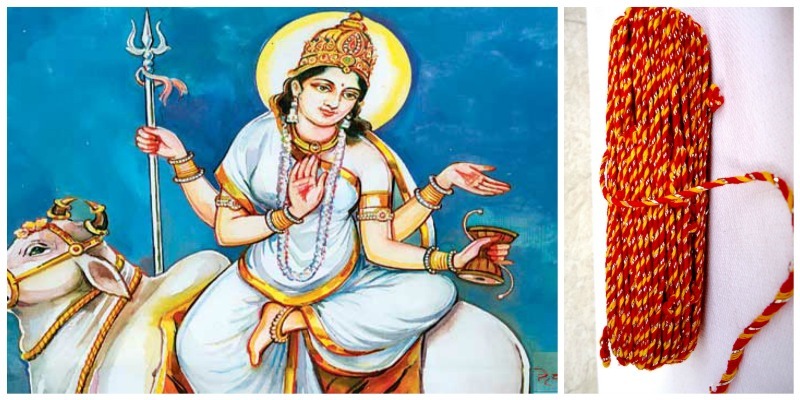 The goddess Brahmacharini wears white clothes holds a rosary in her right hand and Kamandal, a water utensil in her left hand. 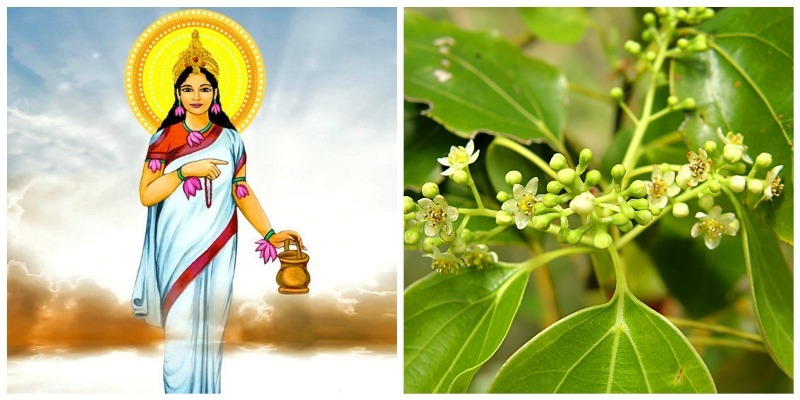 Offer her Banyan or Fig tree leaves and flowers garland. Goddess Chandraghanta is the third form of Goddess Durga. Her worship takes place on the third day of Navaratri. She is believed to reward people with her grace, bravery, and courage. By her grace, all the sins, distresses, physical sufferings, mental tribulations and ghostly hurdles of the devotees are eradicated. 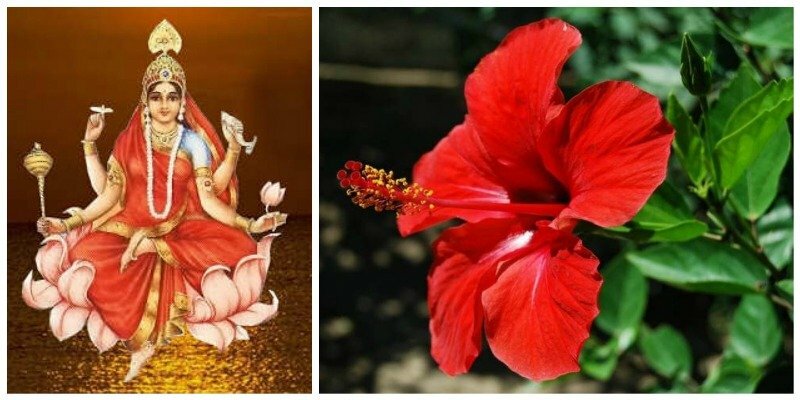 Offer her Shankhpushpi flowers on day 3. Offer her yellow flowers on day 4. Literally meaning Mother of Skanda. Skanda is another name for war god and her son Kartikeya. Her worship takes place on the fifth day of Navaratri. Offer blue flowers to please her. Skanda Purana mentions her being created out of the spontaneous anger of Gods, which eventually led to slaying the demon, Mahishasura, mounted on the lion given to her by Goddess Parvati. This occasion is celebrated during the annual Durga Puja festival in most parts of India. In Hindu traditions, she is ascribed to the Third eye chakra and her blessings are invoked by concentrating on this point. Offer her flowers of Ber tree to please her. She is considered the fiercest form of the Mother Goddess. This form of Goddess is believed to be the destroyer of all demon entities, ghosts, spirits, and negative energies, who flee upon knowing of her arrival. Kaalratri is also known as Shubankari meaning auspicious/doing good in Sanskrit, due to the belief that she always provides auspicious results to her devotees. She makes her devotees fearless. Offer Gunjamala to please her. 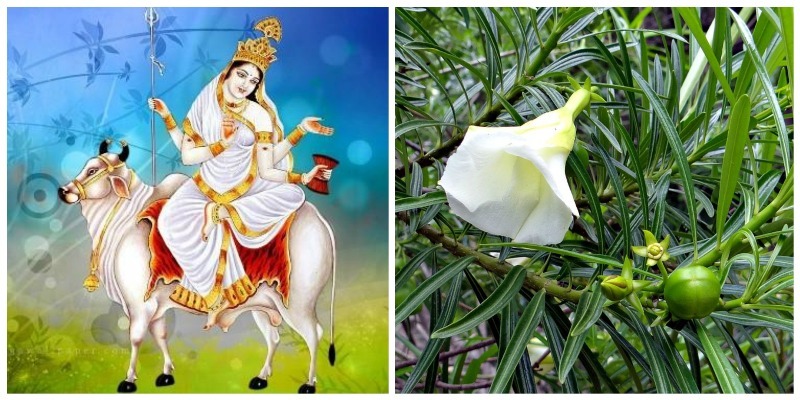 Goddess Mahagauri has the power to fulfill all the desires of her devotees. The one who worships the goddess gets relief from all the sufferings in life. 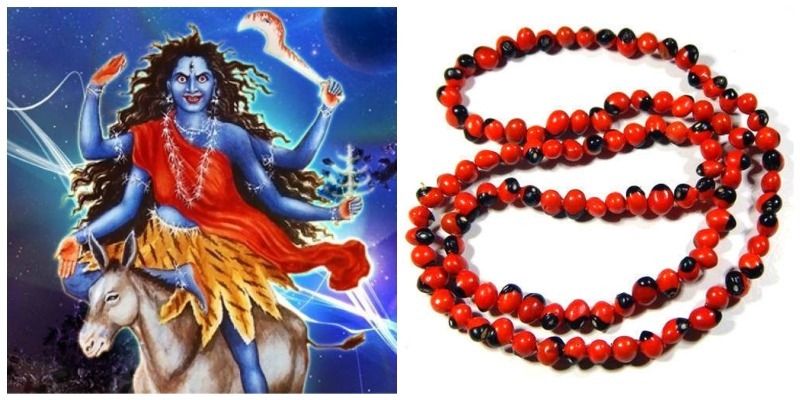 Offer her Kalava Mala to please her. Siddhidhatri is the ninth form of the Goddess Durga. She fulfills all the divine aspirations. It is believed that one side of Lord Shiva’s body is that of Goddess Siddhidatri. Therefore, he is also known by the name of Ardhanarishwar. According to Vedic scriptures, Lord Shiva attained all the siddhis by worshiping her. Offer Gurhal or Hibiscus flowers to please her.